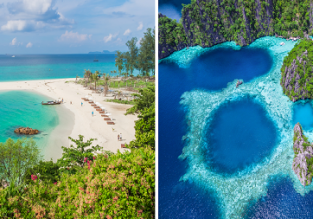 Cheap open-jaw flights from Milan to Andaman Islands and returning to London for just £333/€380! Ready for an exotic trip?! 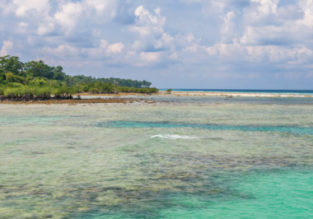 Visit Andaman Islands and the cities of Delhi and Chennai in one trip from Milan and returning to London for just £333! Turin, Italy to New Delhi, India for only €285! 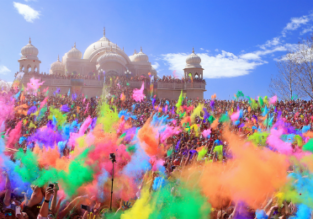 Italy to India, Singapore or Philippines from €321! Milan, Italy to Jaipur or Goa, India from just €329!